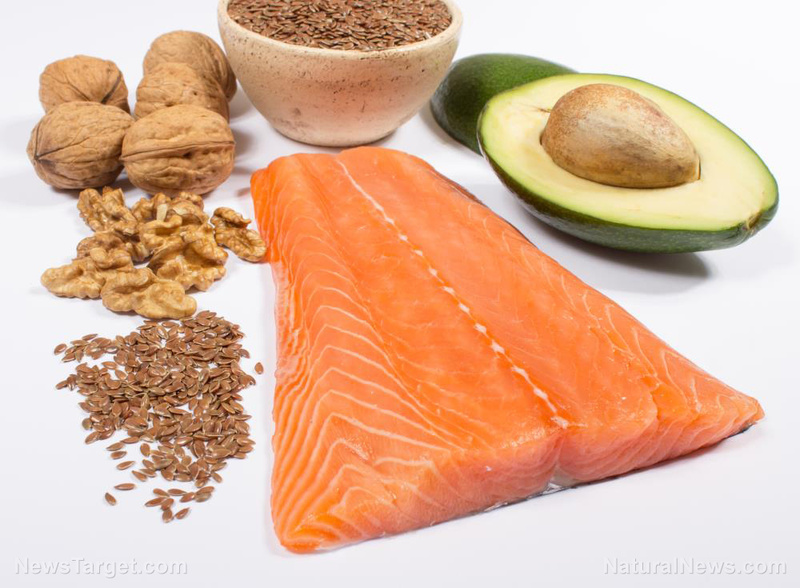 According to a heart study, the omega-3 index could be used as a biomarker for overall risk of death and cardiovascular disease (CVD). 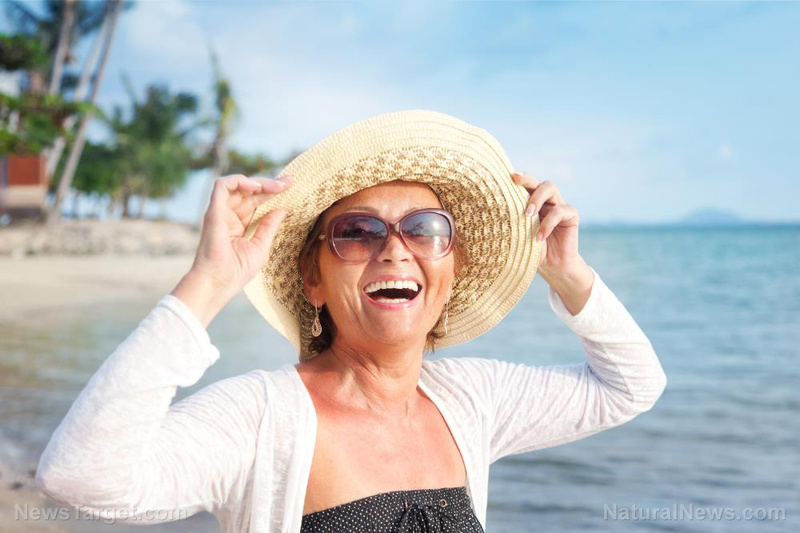 The study, published in the Journal of Clinical Lipidology, found that the risk of death was reduced by about a third in people who had the highest omega-3 index, compared with those who had lower omega-3 levels. 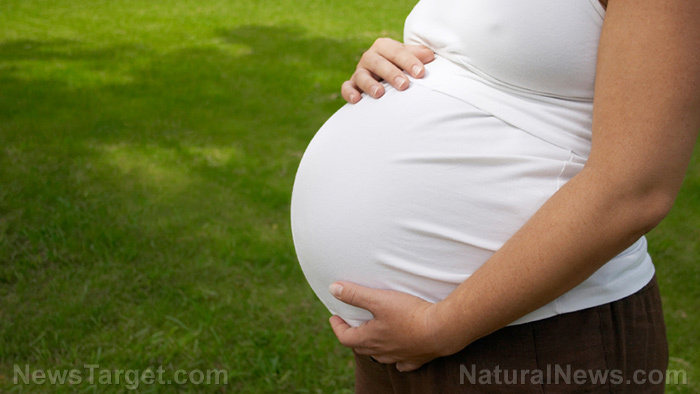 The researchers of the study used data from the 2,500 participants from the Offspring cohort of the Framingham Heart Study. 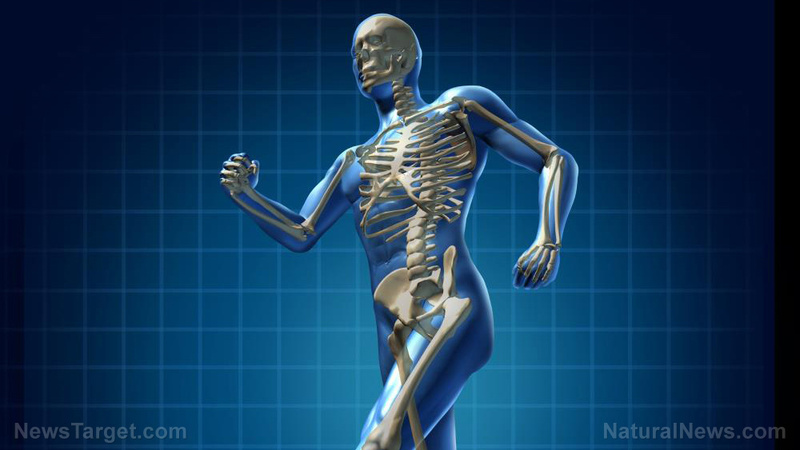 The participants of the study had an average age of 66 years and were all free of cardiovascular disease at the beginning of a study. The research team gathered data on 18 demographic and cardiovascular disease risk predictors, where they measured red blood cells, eicosapentaenoic acid (EPA), docosahexaenoic acid (DHA), and total cholesterol. The team conducted follow-ups on the participants over an average period of seven years, in which incidence of death, stroke, cardiovascular disease, and coronary heart disease were recorded. 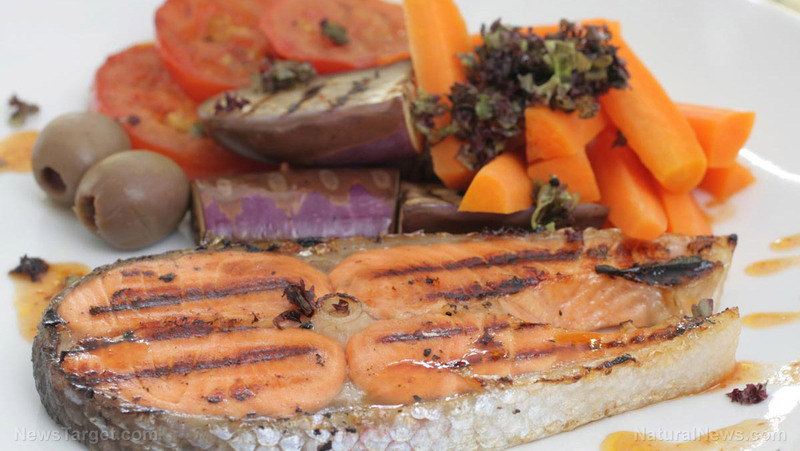 The data that was gathered was compared with that of the omega-3 index and total cholesterol. A resultant value of more than eight percent is categorized as optimal or low-risk, while values between four and eight percent are classified as intermediate-risk, and lower than four percent as high-risk. 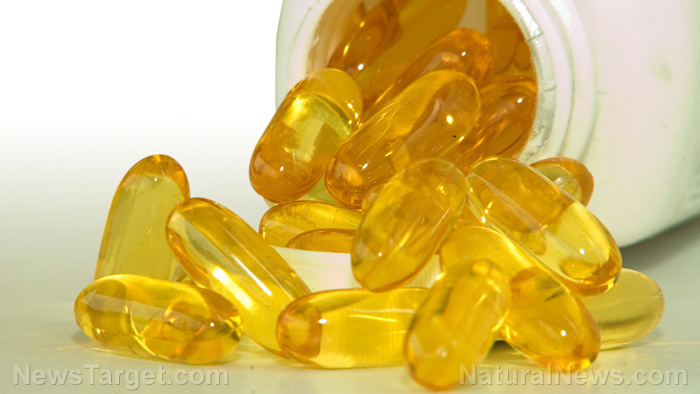 Results revealed that omega-3 index is closely associated with the overall risk of death and cardiovascular disease. Moreover, it had a significant association with four of the five major outcomes – the incidence of coronary heart disease, cardiovascular disease, and total and cardiovascular disease mortality. 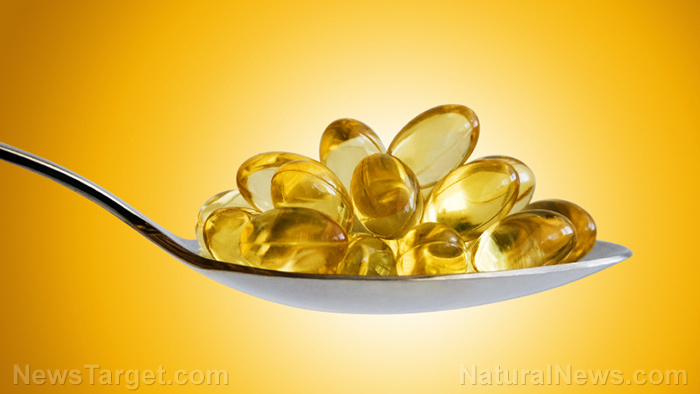 Additionally, the omega-3 index was a better indicator than cholesterol for risk for death and some measures of cardiovascular disease. 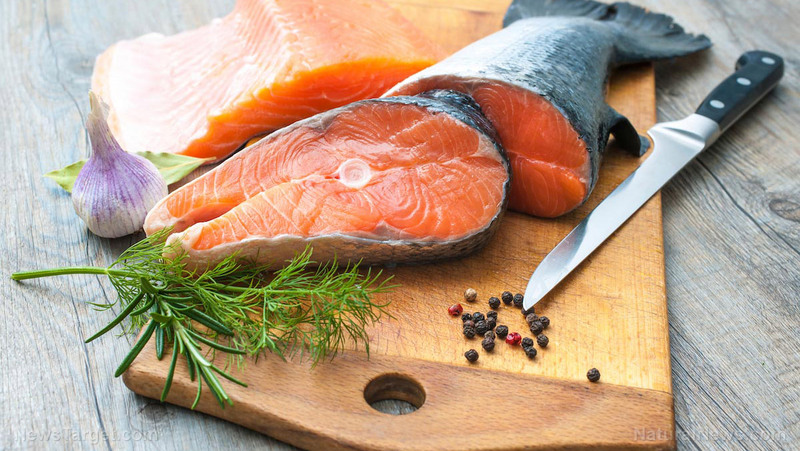 The researchers found that serum cholesterol levels were not significantly associated with any of the outcomes, unlike the omega-3 index. 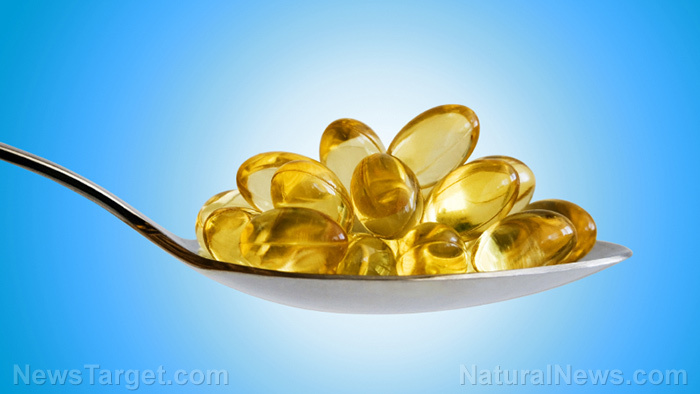 “The best evidence we have is that it is the dose of EPA+DHA that is most important in determining the omega-3 index, whether that comes from fish or supplements (fish oil, krill oil, algal oil),” said William Harris, lead author of the study. 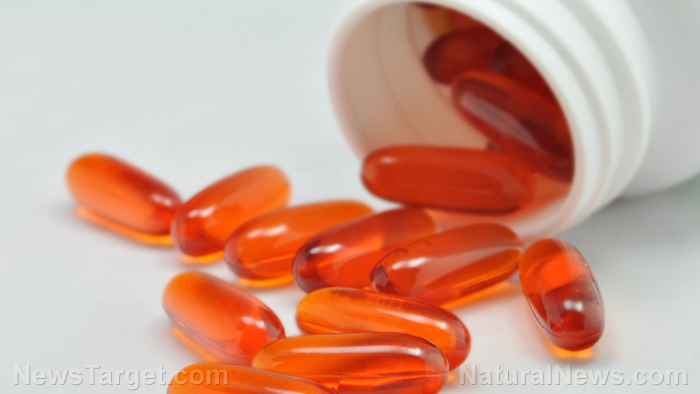 The study was conducted as a collaboration between Boston University, the Global Organization for EPA and DHA Omega-3, and Harris, who is also the president and CEO at Omegaquant, LLC. Soybeans – Soybeans contain alpha-linolenic acid (ALA), which promotes heart health. 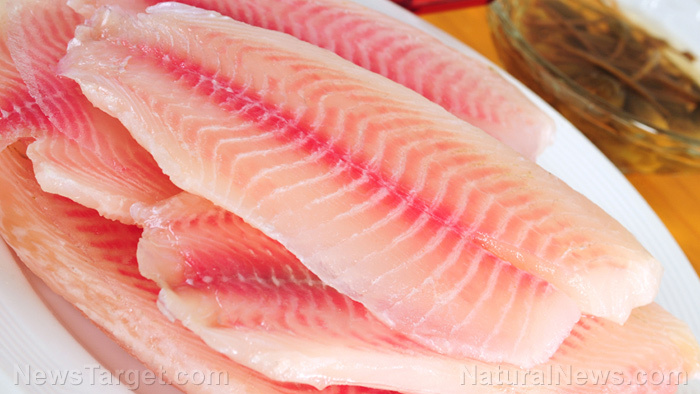 A bowl of lightly cooked soybeans contains more omega-3 fatty acids than some cold water fish. Walnuts – Walnuts are rich in heart-healthy polyunsaturated fats. 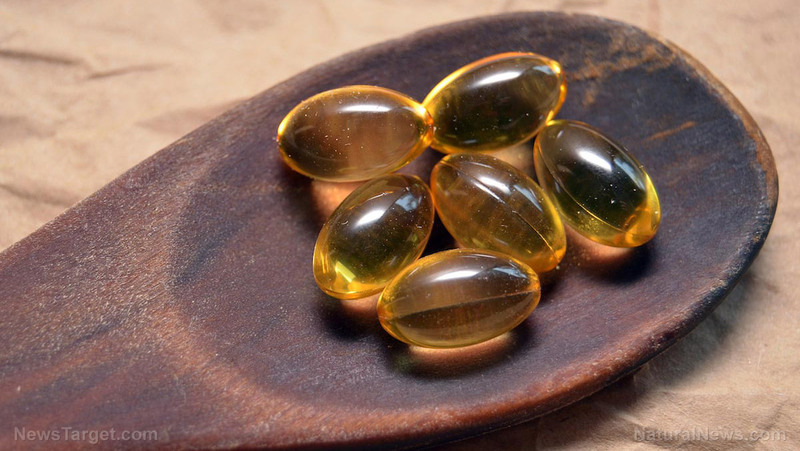 They contain up to 2,600 mg of omega-3s per ounce. Canola oil – Canola oil contains the greatest amount of omega-3 fatty acids among all everyday cooking oils, containing 1,300 mg of ALA per tablespoon. 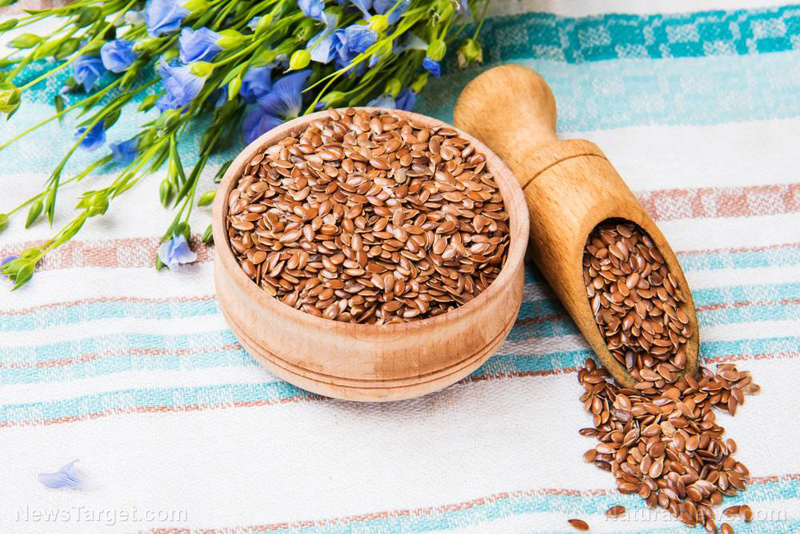 Flaxseed or flaxseed oil – Flaxseed also contains ALA, which the body then converts to EPA and DHA. Two tablespoons of ground flaxseed contain 3,800 mg of ALA omega-3s. Wild rice – Wild rice is actually a grass, not a grain, and contains 240 mg of omega-3 fatty acids per one-half cup.